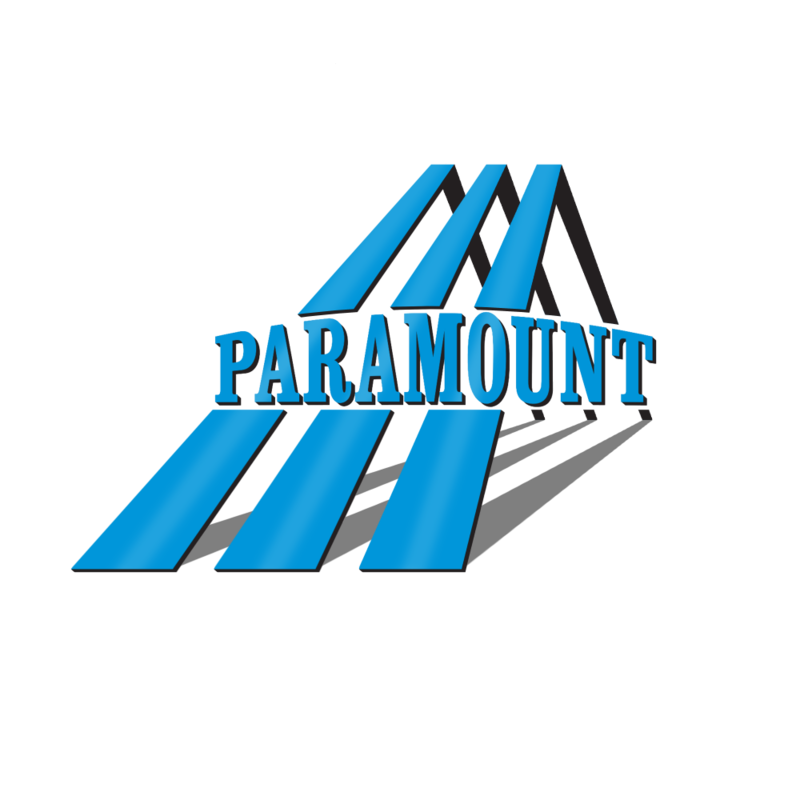 At Paramount, we are committed to delivering quality work and products, safely and on schedule, and being a company that values both clients and employees thereby creating an environment that fosters excellence and integrity in all we do. 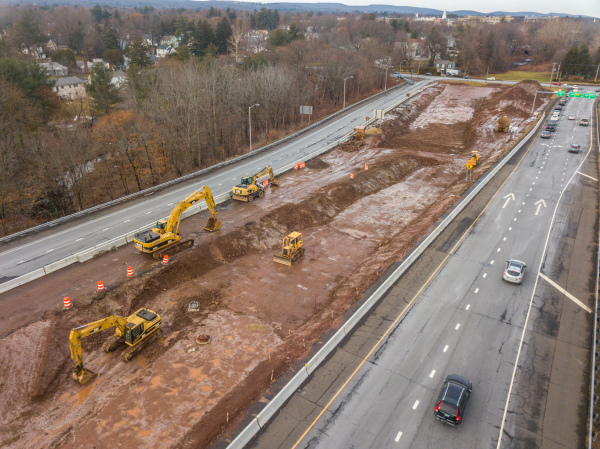 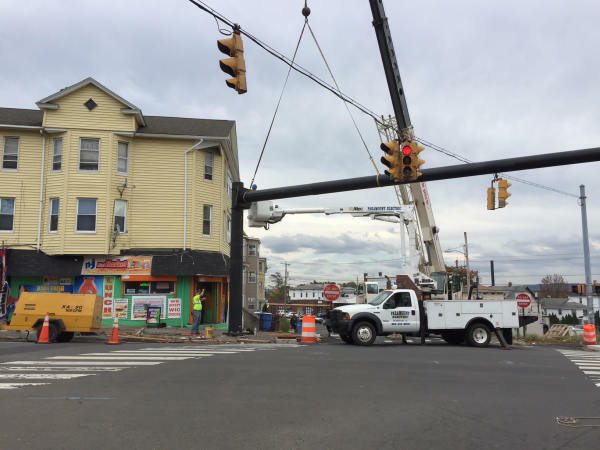 A Company driven to embrace opportunity, to overcome obstacles and to deliver the best construction solutions in Connecticut. Paramount is comprised of three divisions that are all innovators in the construction industry and that all work in harmony complementing the services of the other. 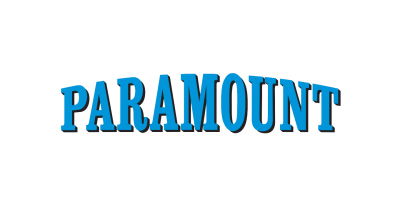 At Paramount, you will be challenged to innovate and your contributions will be valued.